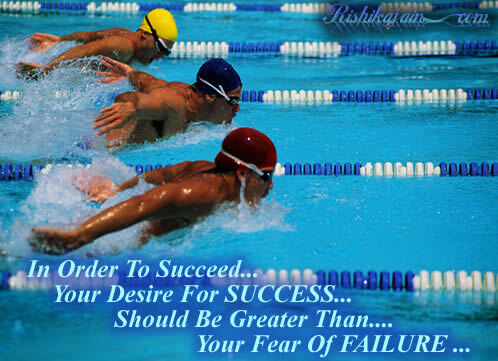 When does success fail and failure succeed…. 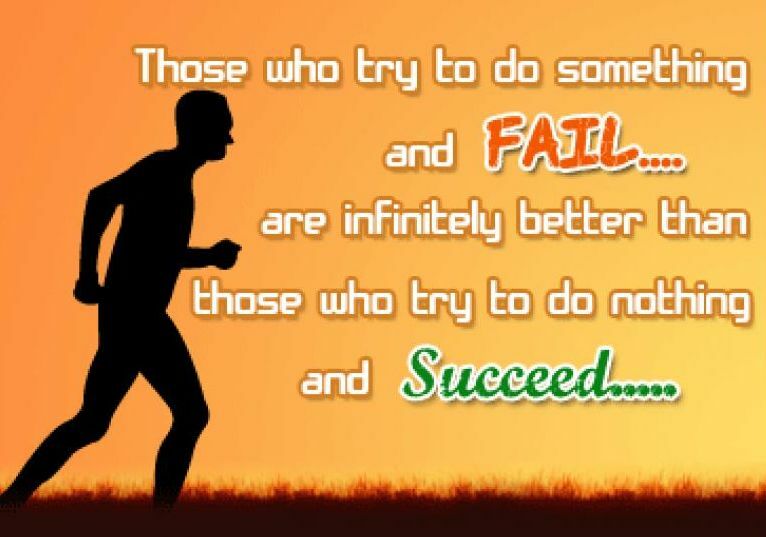 Those who try to do something and FAIL…. 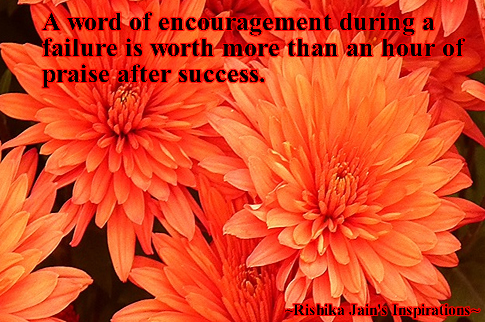 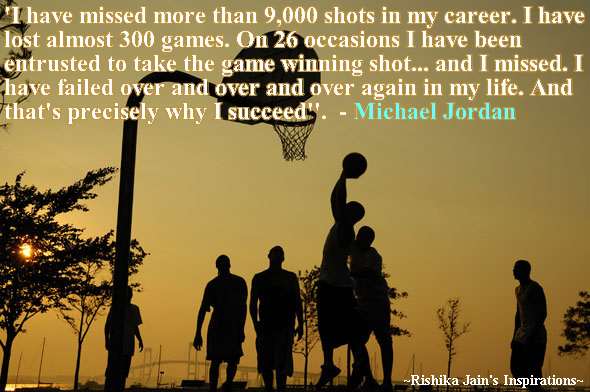 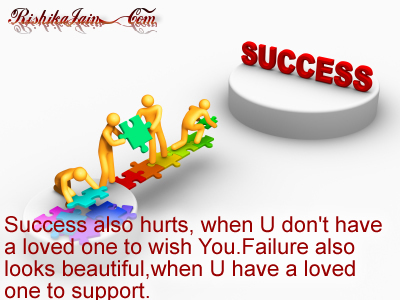 And this is how success fails and failure succeeds….